Build your Leadership Skills, Make Valuable Connections, and overcome fears of Public Speaking! 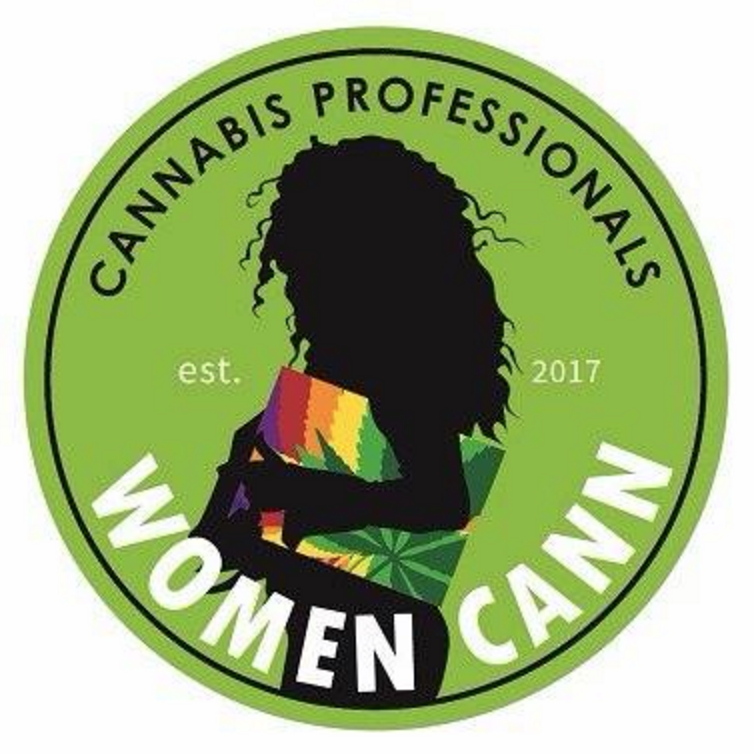 Improve your selling and elevator pitch in a Conference Room setting with other current and aspiring Cannabis Professionals. Anyone can participate this event virtually via video conference, or in person if you live in or near Portland, Oregon. We look forward to sharing some fun pitches and business presentations with you - Join Us!